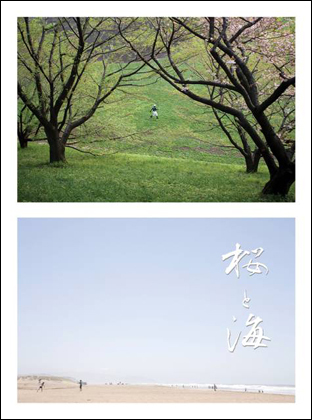 Experience a visual meditation of natural beauty at a special exhibition featuring photos of the cherry blossom and the ocean by the Japanese photographer, Ms. Misaki Matsui. The Consulate of Japan in New York is proud to host a showing of her artworks at the Japan Information Center Gallery, starting from Tuesday, June 4th. These landscape scenes by the Kobe-born artist embody her theme of "no moment without hope." She is based in Brooklyn.